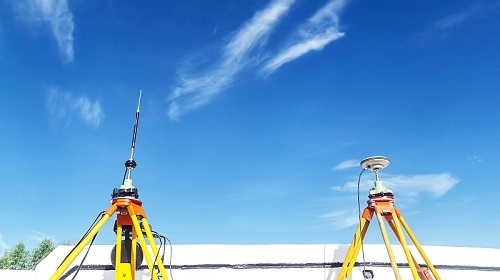 from ASIC design to development and manufacture of GNSS modules and smart platforms. 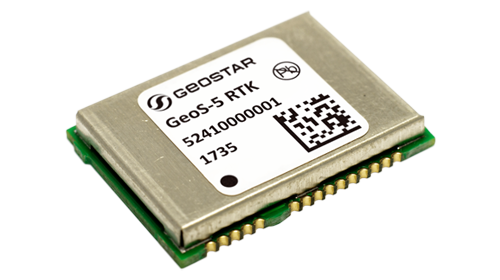 The new GeoS-5 RTK GNSS module, low-cost high precision GNSS solution. The first results of Geos-3 family navigation modules working with SDKM signals. 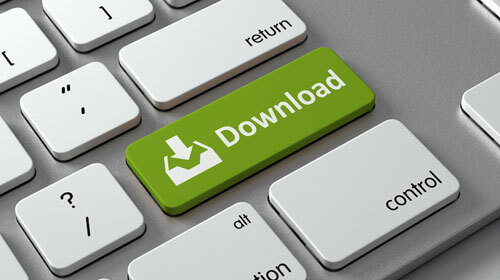 The Firmware of GeoS-3 modules is updated to v3.249.